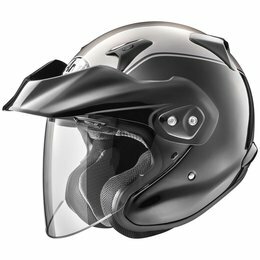 The XC-W is yet another example of Arai’s decades-long tradition of improving on what works, redefining how open-face helmets can look – and protect. 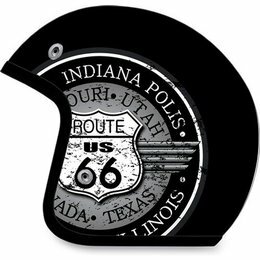 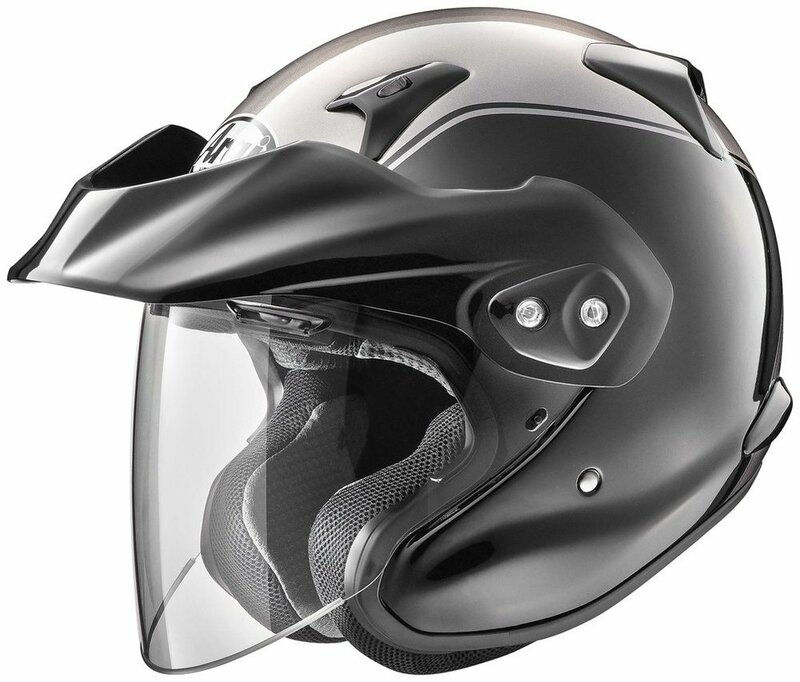 The most telling feature is the extended coverage in the lower jaw-cheek pad area - extending 1 3/16” forward compared to the previous model (and traditional open-face 3/4 helmets). While the look may be reminiscent of an ancient Greek warrior’s helmet, the performance is as modern as it comes. 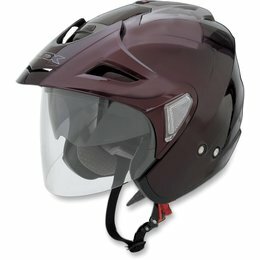 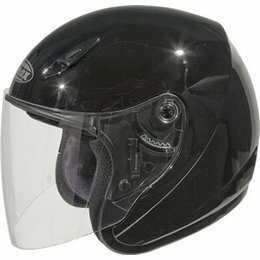 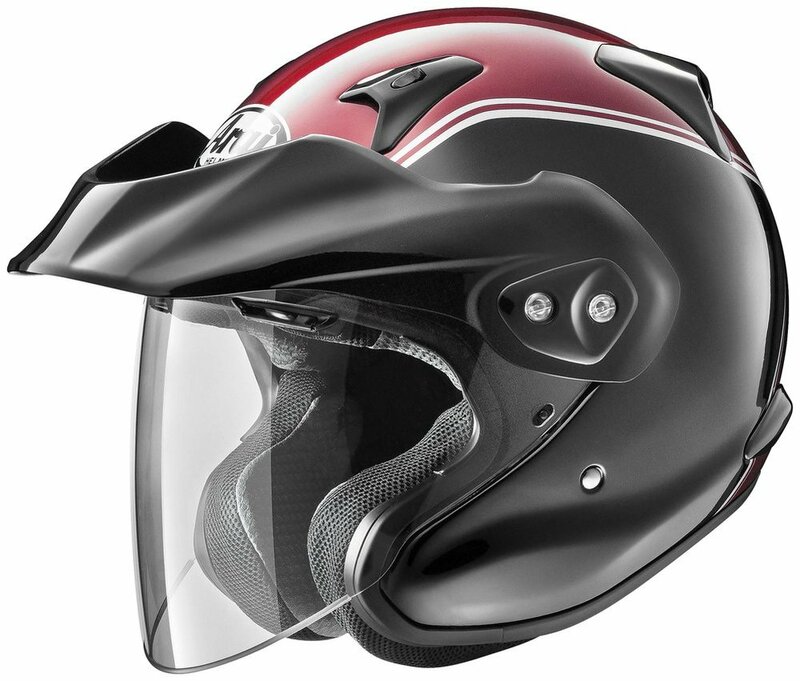 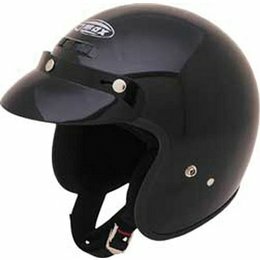 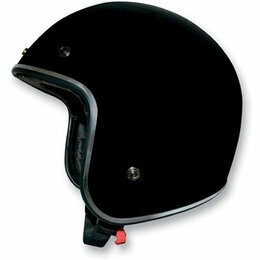 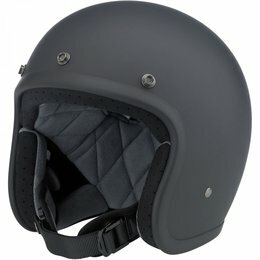 The XC-W provides a measure of lower-jaw protection that’s been missing from previous open-face helmets, which leave that part of the face exposed. 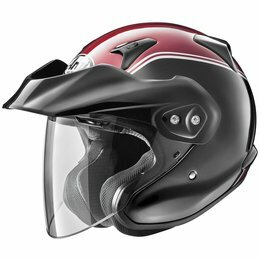 The XC-W is color matched to the 2018 Honda Goldwing Red and Silver motorcycles and comes standard with a peak.